LCC Asia Pacific is a boutique investment banking practice based in Sydney, Australia, providing independent corporate finance & strategy advice to clients in Australia and across Asia Pacific markets. We have acted for ambitious clients from emerging companies to Fortune 100 & “Mega” Asian listed entities, advising on over AUD $1.25 billion in transactions (by value) in recent years. At the core of our work is a drive to securing transactional outcomes that provide the best possible shareholder value for our clients. Given our pure advisory purpose, we are free from conflicts of interest that may be inherent in larger, multi-product firms. For over 10 years, we have established a solid track record of negotiating exceptional outcomes across M&A, Debt, Capital Management and Strategic Advisory engagements, and are often called into contentious and complex situations. LCC is a signatory to the United Nations Global Compact, which formalises our view of being a responsible corporate citizen. We believe strongly in the role of corporations to lead in philanthropic causes and is a keen supporter of sport, art and community causes through the LCC Foundation such as The Sydney Children’s Hospital, Cure for Life and Variety – The Children’s Charity. Nicholas Assef is the Founder and Executive Director of LCC Asia Pacific. Formerly an attorney with Allen Allen & Hemsley, Nicholas transitioned to investment banking and founded LCC in 2004 following working in bulge bracket and boutique investment banking operations. Nicholas has delivered specialist counsel to clients on domestic and cross border corporate initiatives, mergers & acquisitions transactions and contentious corporate situations – typically involving complex disputes between joint venturers, shareholders and / or directors. In addition to servicing the Australian market, Nicholas has worked extensively with Asian & Northern Hemisphere clients executing Australian & regional strategies. He regularly authors and presents research papers on topics such as game theory and M & A, and authored the chapter on “Mergers & Acquisitions in Emerging Asia” for Financier Worldwide’s Textbook on “International Mergers & Acquisitions”. Nicholas holds a Masters of Administration (majors in Finance & Game Theory) from William E Simon Graduate School of Business, University of Rochester, and Master of Laws & Bachelor of Laws (Honours) from Bond University, Sydney. 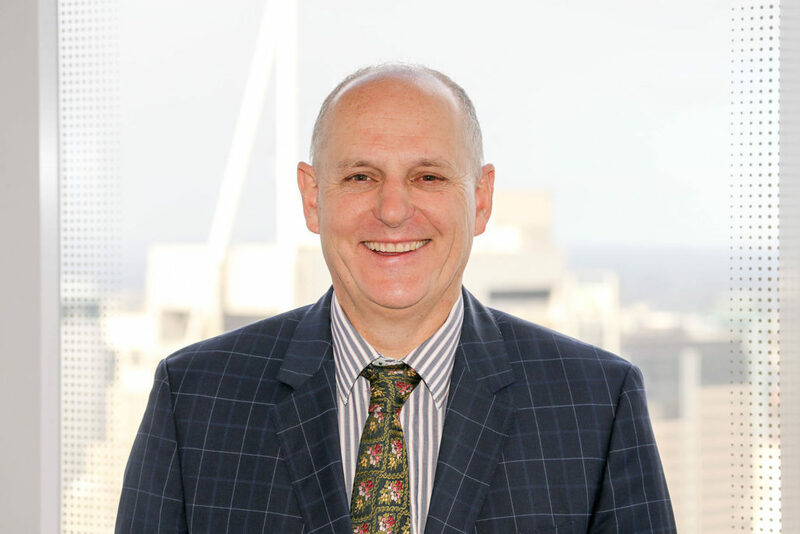 He is a member of numerous leading professional associations, including the Australian Institute of Company Directors, the Australian Institute of Management, FINSIA and Philanthropy Australia. He is also a member of Rotary. With over 20 years of banking experience, in particular with project and infrastructure finance, Simon serves as subject matter expert for the firm in Renewables and Energy projects. 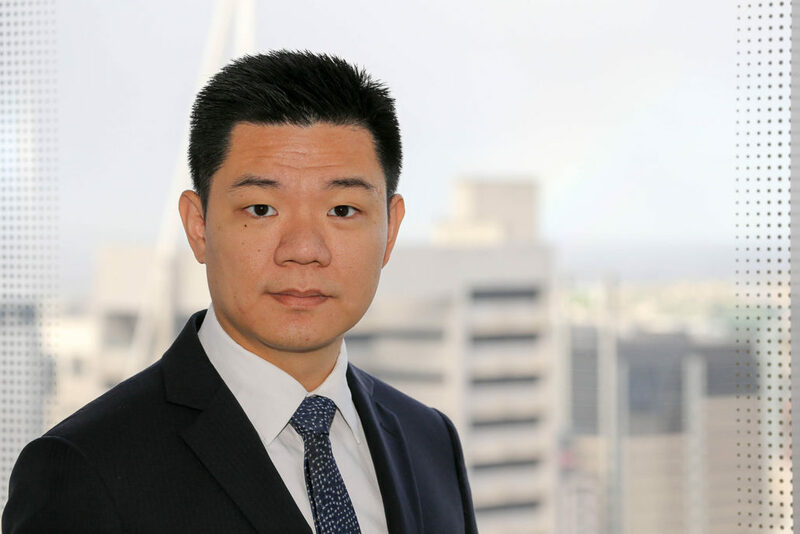 Prior to joining LCC, he was the Managing Director of Chinese Wind Turbine Manufacturer – Sinovel Wind Group, a leading Chinese manufacturer of Wind Turbine Generators leading commercial teams tendering for Australian & New Zealand wind farm projects. 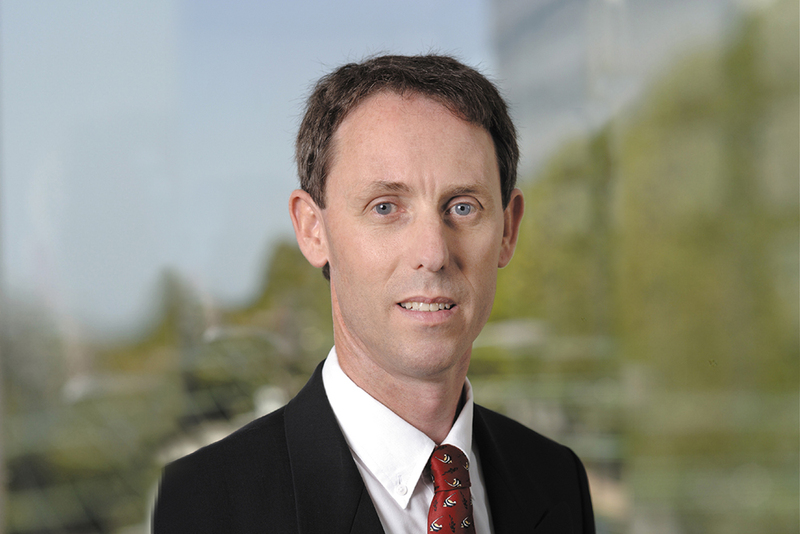 Previously, Simon was one of three senior bankers for Societe Generale based in Australia. His role had a product and relationship focus that included leading strategic initiatives in major Industrial sectors. 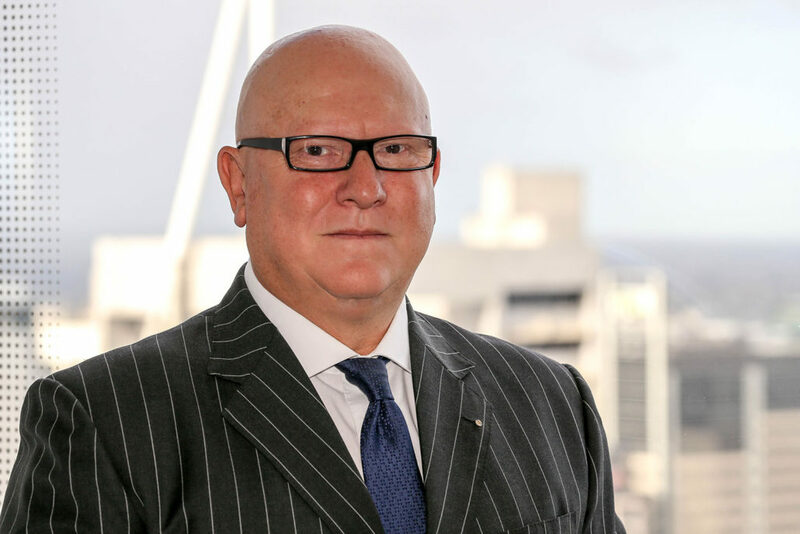 He was also with Commonwealth Bank of Australia in Sydney & London as Industry Head, Environmental Initiatives, Project & Infrastructure Finance, providing team leadership for up to eight project /corporate finance bankers and risk executives. Simon holds an MA and BA in Natural Science with Honours from the University of Cambridge as well as an MBA from Sydney University. With a background in electronics and radio engineering, Duncan’s career spans over 25 years in which time he has developed the technical and entrepreneurial expertise that he now brings to his work at LCC. Duncan joined LCC from a management consulting practice where he advised clients seeking new markets outside their specialty field, including related venture financing and M&A transactions. Commercially astute, Duncan has established and run successful technology businesses, including spending 10 years in the financial markets co-founding a world-leading wireless financial information distribution with real-time services across 21 countries. Having also developed businesses in electronics, software, security, engineering, music and media, Duncan was recognised among the top 50 most influential people in the Australian television market by AdNews Magazine. Adding to his geographically diverse experience, Duncan has served on boards in Africa and the Middle East, and has led commercial reconstructions and negotiations of multi-million dollar corporate and government contracts. Simon is a Senior Manager at LCC Asia Pacific, supporting the firm’s M&A and corporate advisory engagements with his deep experience in financial & valuation modelling. He also analyses industry developments in Engineering & Mining Services and Renewable Energy sectors. Previously, he worked in CIMB Investment Bank, in the execution of transactions involving principal investments, mezzanine financing and leveraged financing across Southeast Asia and Australia. Simon holds a BSc (Business Management) from Sunway University and The University of Lancaster with First Class Honours (dual certificates). He is a CFA charterholder. 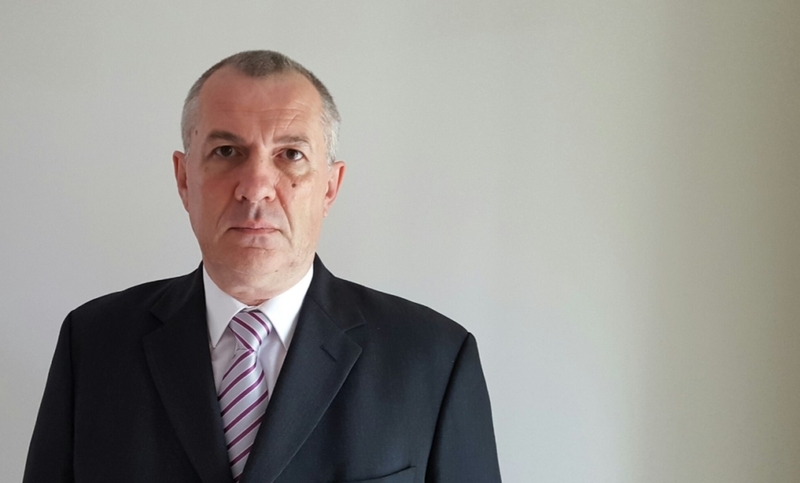 David Gacic is a Senior Consultant with LCC Asia Pacific, bringing over 20 years’ of corporate consulting experience into his role. His career spans the disciplines of strategic planning, project management and business transformation, predominantly in the service and manufacturing industries. David’s specialty lies in effectively leading multidisciplinary project teams through strategic business transformation programs. Having worked both on the internal corporate and management consulting sides, David has re-engineered turnarounds from a variety of business challenges and is well-versed in post-M&A integration. Prior to LCC, David was Senior Management Consultant with Duropack GmbH and then DS Smith when the latter acquired Duropack. He had also worked in Davidson Recruitment as a Senior Business Consultant, driving greater efficiency and enhanced organisational performance. In his consulting practice, David has advised the spectrum of small to large cap private and public companies, as well as entrepreneurial start-ups. David holds a Master of Business from Queensland University of Technology and is fluent in English, Serbian, Croatian and Bosnian.